Register your car in car-rental marketplaces such as Driby and Hyrecar. Include photos and a description of your listed car, and then set the rental price of the car and update your availability calendar. It might be very difficult task to achieve the goal above mentioned options. Thanks for tips but can i get job of sending sms and earn money. Thanks for giving such an amazing information. 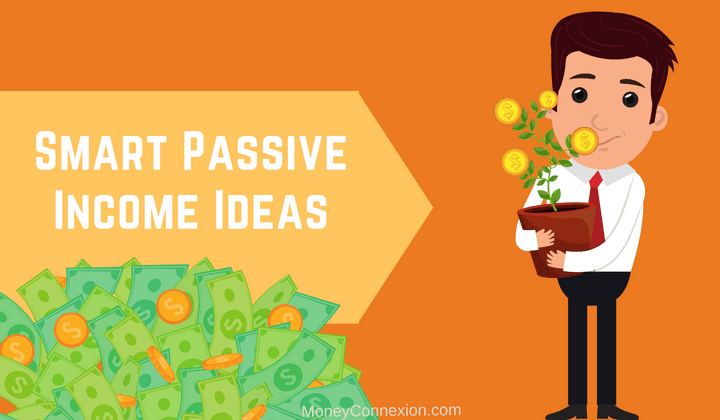 Seventeen types Passive Income are appreciated ; Very good idea ; if we apply our intelligent at practical level, extra income is available as and when we required. Hello I am a Clinical Dietitian and specialize in pedoatric Nutrition. 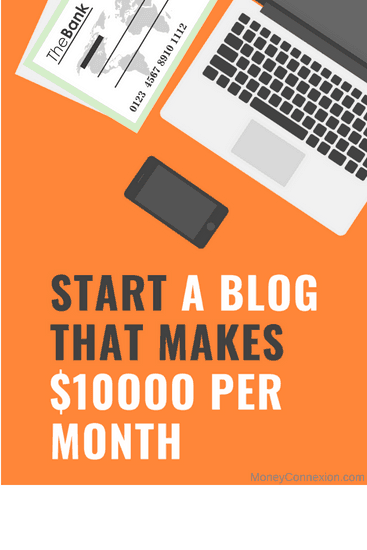 I am looking for passive income and have read all that has been mentioned in your article. But I am still unable to figure out the best option from the list. It would be greatful if your team could help me figure out the best way suited for me. Thanks.